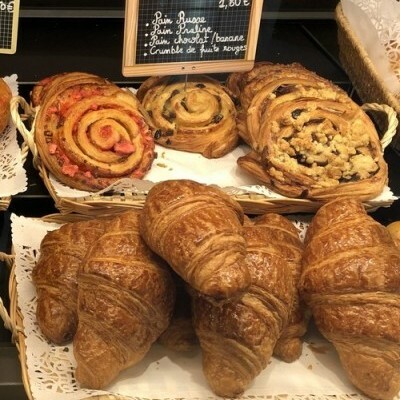 Right in downtown Lyon, close to the Cité Internationale de la Gastronomie, your guide invites you to "go to the market" in this wonderful indoor market. 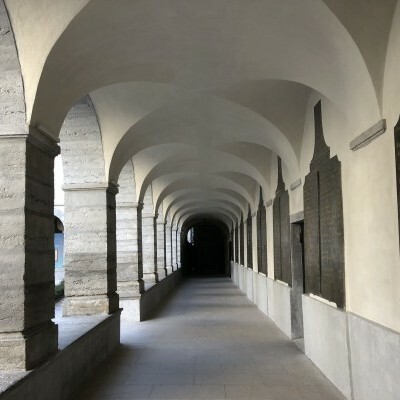 Inside a 980 foot-national heritage site dating back to the 18th cent. 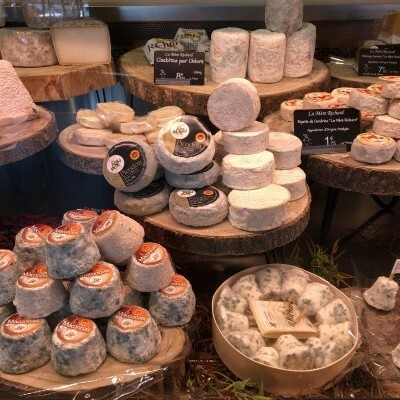 this food tour offers you to meet artisans by buying on your own the products we need just before tasting them on the spot. 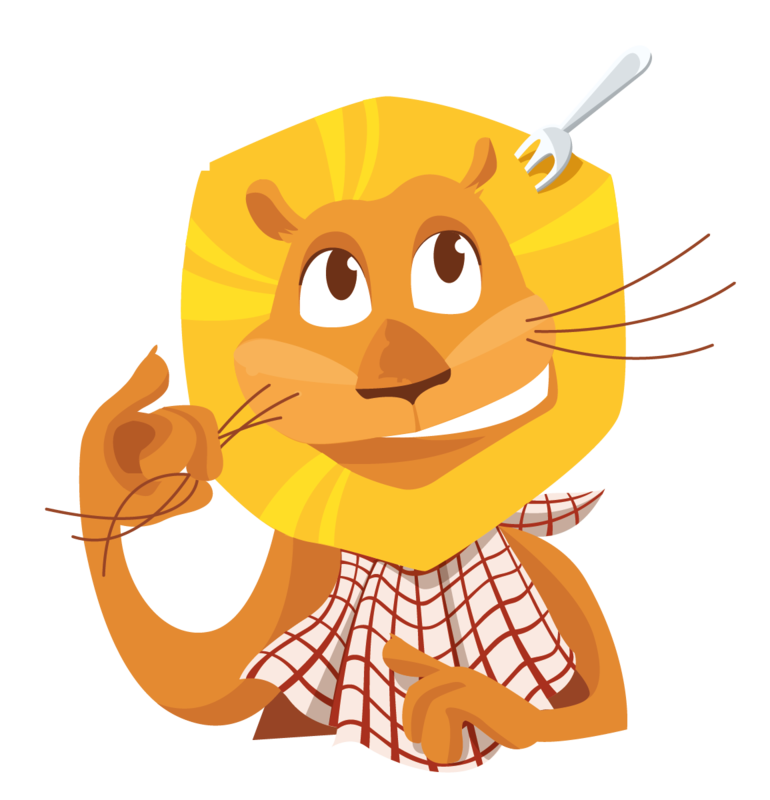 Your guide, who specializes in gastronomy, will be with you to explain the products and the importance of the gastronomic tradition of Lyon. And of course your guide will help you practice your french ! - Boucherie Trolliet : pork sausages, paté en croute, glass of Côte du Rhône. 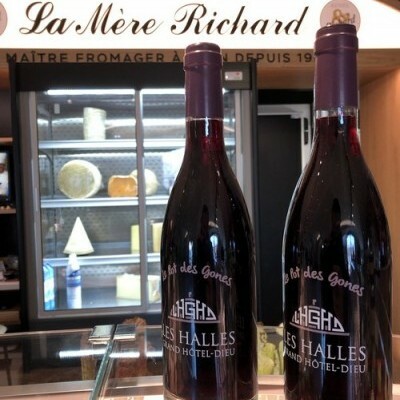 - Mère Richard : Saint Marcellin, Picodon and Comté cheeses, glass of viognier. - Boulangerie Pozzoli : Baguette or Pain de Campagne. - Pignol catterer : tarte au praline. 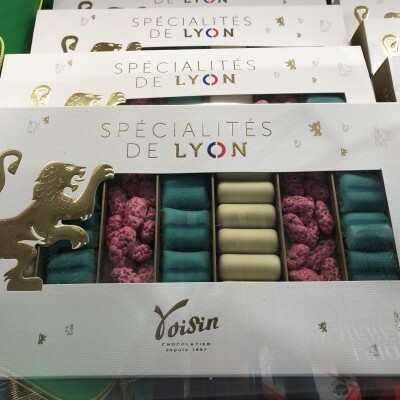 - Voisin chocolatier : chocolates « Coussins de Lyon ». In total the tastings equal to a regular meal, try not to eat too much before the tour ! NB : this tour takes place in Les Halles du Grand Hôtel-Dieu, not in Les Halles de Lyon-Paul Bocuse. The price includes the service of the guide, the tastings will be borne by the visitors : this is the principle of this food tour, don't forget ca. 25 € / pers.